Neither have I drunk or reviewed many yellow teas. This year I can count on one hand the number of yellow teas I have drunk. 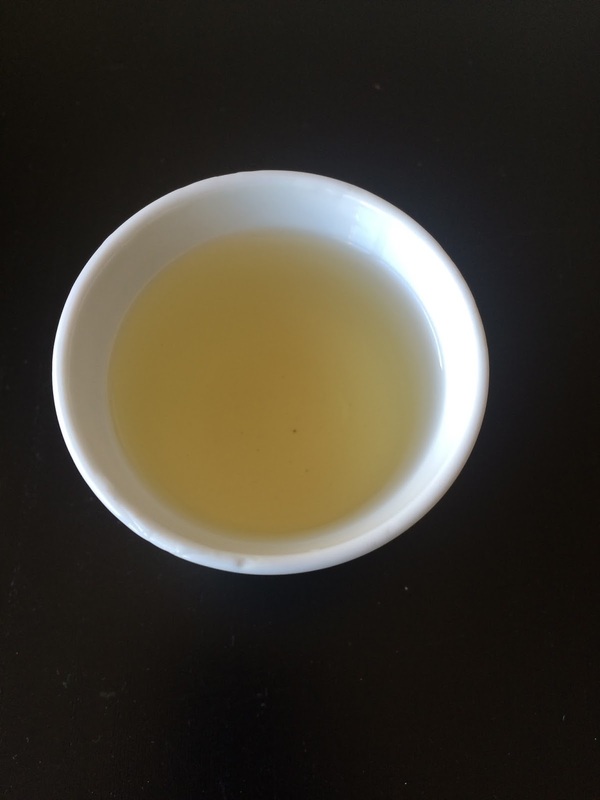 One was Anhui Yellow prepared by Sebastian of In Pursuit of Tea. The other is the tea of today's review: Huo Shan Huang Ya Yellow Tea from Teavivre. This yellow tea was harvested in April 2017 from the Cheng De Tea Garden in Taiyang Village, Huo Shan County, Liu’an City, Anhui Province. Isn't it great when tea companies provide the provenance information for their teas?! Yellow tea is an underrepresented category on this blog and in my tea experience. However, I feel comfortable recommending this tea. I enjoyed its long lasting sweetness and the emergence of a floral note in the third steep. I used a Western brewing method so you might be able to extend your session and uncover more flavors if you prepare this tea in a gongfu manner. One more thing: this tea is known for its chestnut flavor. I did not detect chestnut but cooked chestnuts are sweet and buttery so perhaps the sweet taste and lush texture I experienced in the first and second infusions are my approximation of chestnut. 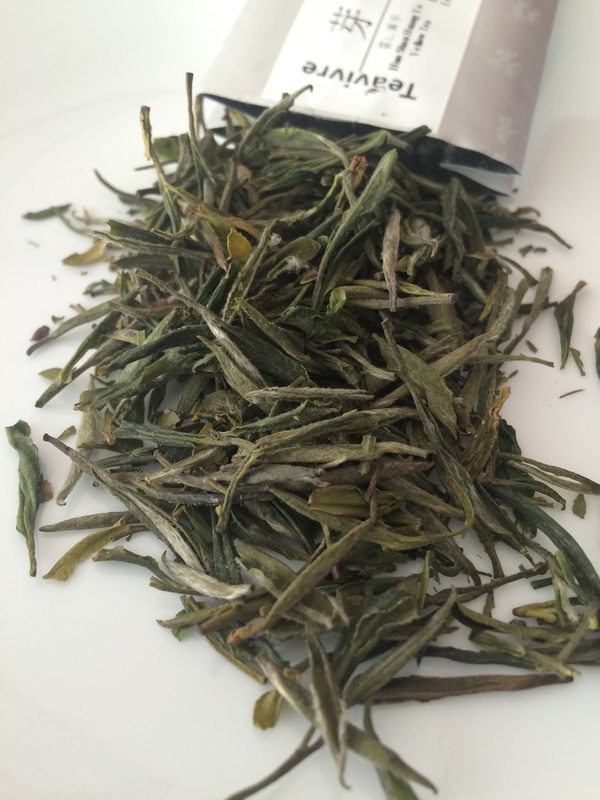 Samples of Huo Shan Huang Ya Yellow Tea were provided by Teavivre. P.S. 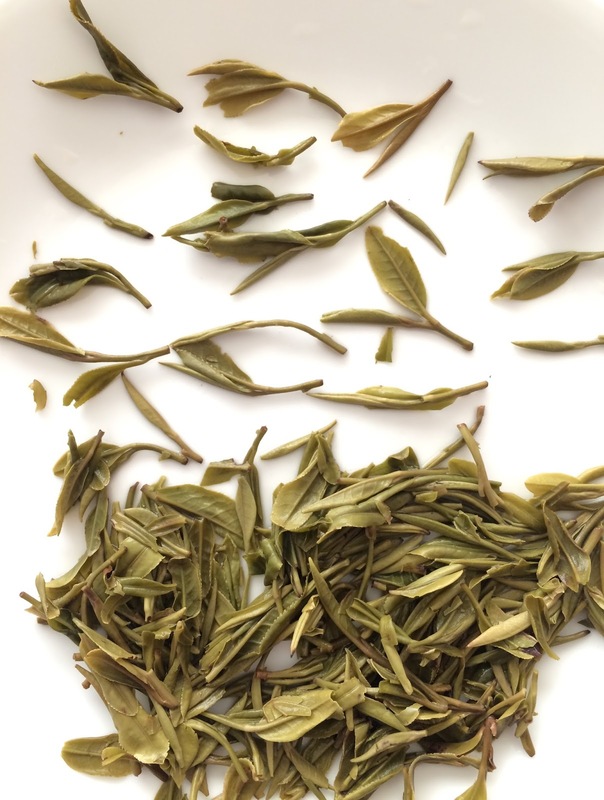 About the naming protocol: Huo Shan denotes the county (Shan means mountain) and Huang Ya denotes that the tea is a yellow tea, so to write Huang Ya Yellow Tea is redundant.